You’ll want to be sure that the seeds include the name of the plant variety. If you buy a packet of seeds simply labeled “tomatoes,” you could be getting anything. There are over two dozen different varieties of tomatoes and most retailers sell at least six! It’s important to know WHAT exactly you’re getting. Different varieties can taste different and are often prepared differently. It’s not necessary to have the germination rates listed when you purchase seeds online, but it is generally helpful for it to be listed on the packet. The reason it doesn’t need to be listed online is because it can vary for each lot. Look for personal recommendations for these sites to make sure that these rates are found on the packets. A reputable website will typically have tips for growing and recommended growing zones. For instance, I live in Hardiness Zone 9, so I can’t grow most blueberry varieties locally. This is due to the fact that most blueberry plants need a certain number of cold days to produce fruit. And last, but probably most importantly, make sure when buying online there are photographs of the crops. 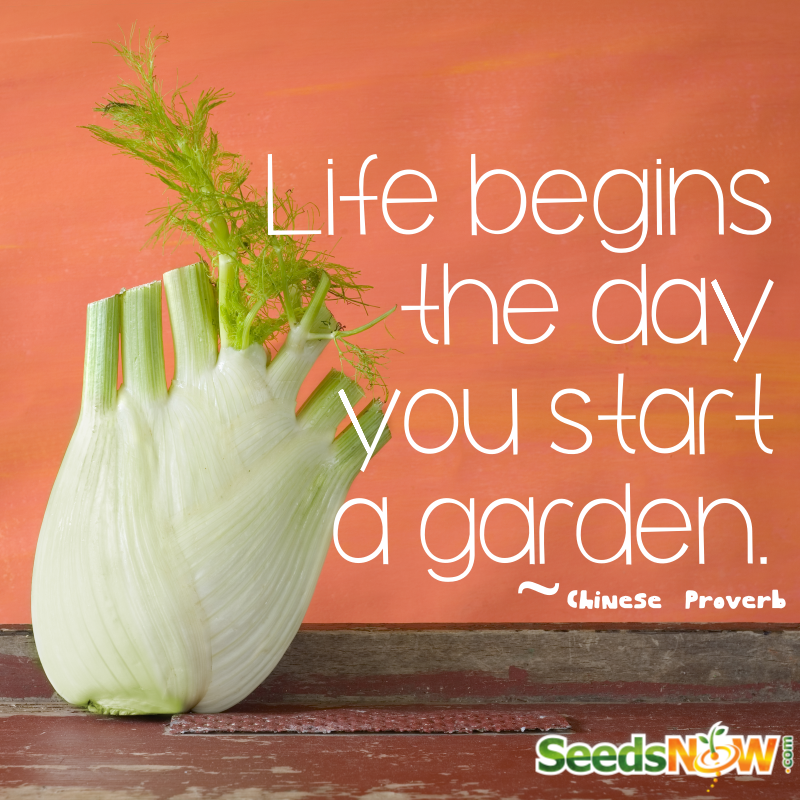 This is important because you want to make sure that these seeds can produce something! If it’s a newer company or source, it’s important to know if the supplier was able to get a good crop out of their own plants. Much like it is vital to have a cage or trellis to grow your tomatoes, you will also rely on good customer support. It is quite important for me personally, buying for a source known for good service and helpfulness. I buy from my preferred source because they provide a wealth of growing information and community! Their customer service team is also extremely helpful. But then WHERE should you buy seeds? When you’re buying seeds, where you buy IS IMPORTANT. You are presumably hoping to get some type of crop that will be able to feed your family, so you want to be sure you’re getting quality seeds. If you get your seeds from a questionable source, they may not sprout or produce well. There are several companies and stores where you can buy seeds, I do not recommend big retailers like Walmart or Target because these seeds are mass distributed and not all will grow well in your zone. Additionally, because seed packets provide little information, I recommend buying at a local greenhouse or online retailer. You’ll get a lot more information and customer service is often much more helpful. Not sure what to plant first? Well, since it’s currently heading into a spring planting season, no matter where you live I recommend planting some varieties of tomatoes, they’re pretty fool-proof, and carrots for much the same reason. Have you tried SeedsNow.com? What was your experience? Do you prefer another retailer and why? I’d love to get some input from other gardeners, seasoned and newbies alike! Some images in this post were provided by PicxClicx.